These celebrities might seem perpetually young in the eyes of their fans, and it is easy to forget their real ages. Although some of the celebrities try to hide the truth of their age by tweaking their photos with Photoshop, plastic surgery and makeup, there is ultimately no tweaking their birth certificate. 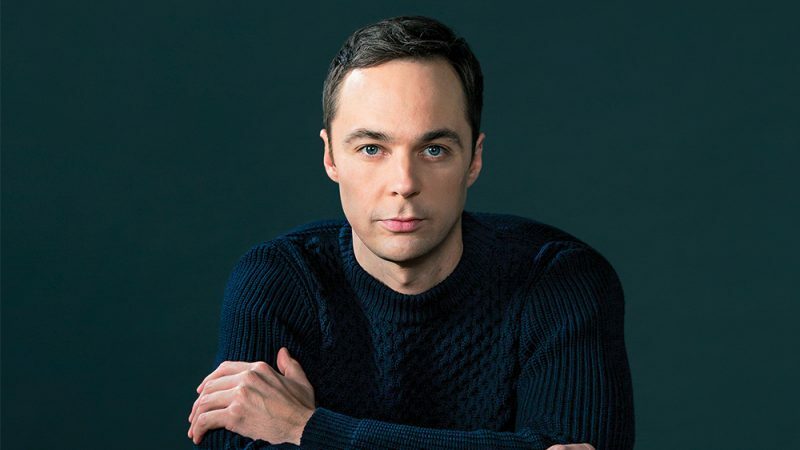 Sheldon Cooper and ‘The Big Bang Theory’ fans will be shocked to see this. The character they have grown to love for his childish antics and demeanour is a full grown man with 43 years gone, and plenty years still left in the acting world. It might seem like unfair luck that a 43 year old keeps a fresh, youthful and funny face. In real life, being a scientist may actually leave you bald and miserable about life before you even hit the age of 30. Since we have opened Pandora’s Box and spilled the secrets of Sheldon Cooper, we might as well go on to Kaley Cuoco (Penny). Brace yourself, you may not like it. Forget all the other sources; they are in on the conspiracy, too. Sandra Bullock embodies the image of the modern woman. Even at the age of 50, Sandra still embodies that elegance that is so sought after. She is definitely a role model to look up to for younger Hollywood stars that crash and burn in the showbiz world as soon as they escape their teenage years. Sandra Bullock being a patron of plastic surgery is still a subject under heavy contemplation, but something is definitely going on there. Although superb genes might still be all she has to thank. Sandra Bullock is definitely a woman that makes one immediately forget about retirements and old age. She is the kind of woman you meet at soccer practice and begin talking to about your children, and then eventually date. Frodo makes all the rules change. 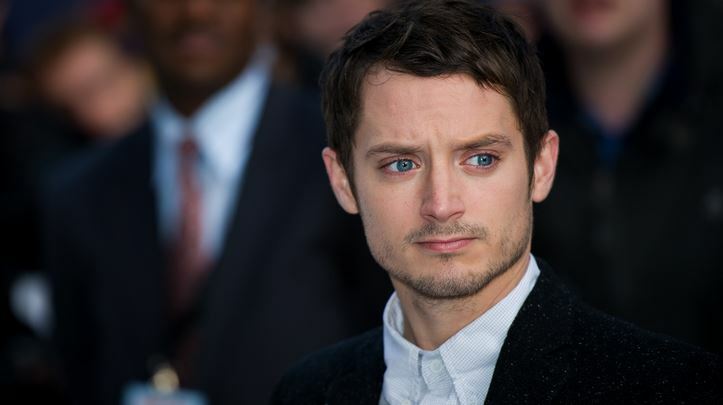 The cutie we all love as the hobbit is one of the best at concealing his real age, and we definitely think he might be using the ring for his own personal gains. Even though the movie showed us the ring being destroyed in Mount Doom with its hot, bubbly lava, you can’t blame us for thinking something else is at play here. Elijah is a perfect image of an antique doll, put up in a case that says ‘do not touch’. Most likely, he will end up as a prized antique one day. It is sad that the other hobbits do not seem to be catching on. Brace yourself (and your heart), if you grew up watching ‘Friends’ and fell in love with Rachel. Jennifer Aniston is actually on the close, close edge, teetering close to 50. How old do you feel now? Many other women might seek asylum with grandchildren, cats, and sticky, sugar-filled desserts, but not this superwoman. She definitely did not shy away from a steamy scene in ‘we’re the Millers’, and had no qualms with giving lessons on how to properly kiss a girl to Will Poulter. Jennifer Aniston is definitely not the young girl we think she is, but she will forever hold a spot in our hearts (as long as she stays beautiful)! 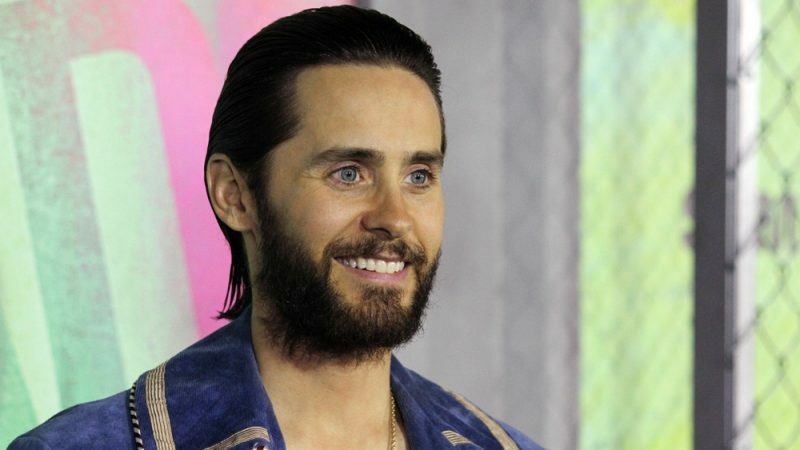 Jared Leto began his career as the actor who played Brad Pitt’s rival in ‘fight Club’. Other great movies from Leto caught the attention of fans and critics. His role as the Joker in ‘Suicide Squad’ put him in a bit of controversy, but definitely did nothing to halt his career. A lot of people are ignorant of the fact that Leto is also lead singer of the rock band 30 Seconds to Mars. You might remember hit songs like ‘Kings and Queens’ and ‘this is War’, but you might not realize that those energetic lyrics and sounds came from a 44 year old actor/musician. ‘Parks and Recreation’ is arguably one of the best comedies in recent years, and fans will remember Lowe as being one of the lead characters in the comedy. His character, Chris Traeger was the embodiment of how a middle aged man would fight to stay in shape, and all to the extreme delight of the female viewers. Lowe hilariously portrayed his character’s attitude with his portrayal of political correctness which bordered on showing signs of OCD. And now, to the burning question that got you here in the first place. 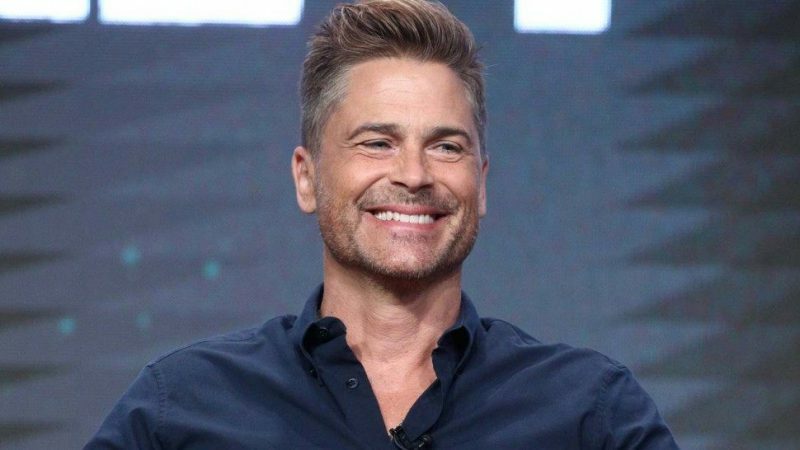 Rob Lowe’s birth certificate says he was born in 1964, so you add up the numbers. 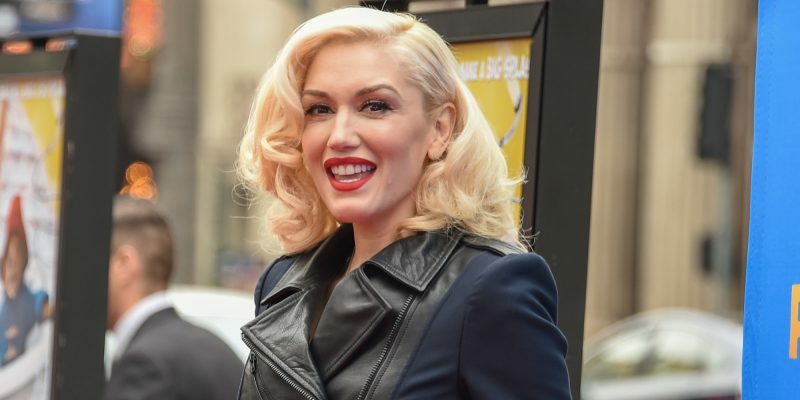 Gwen Stefani has always looked way younger than she is. You will probably be shocked to hear that she is on the verge of hitting the big 50. We honestly have no idea what Gwen does, but we think these celebrities have someone at the top in their pockets. They do have millions stacked up in their account, so eternal youth being within their grasp is nothing that should come as a surprise to us. With the amount of preservatives present in our foods, we definitely should all retain our youthful glow even at 50. Kirsty is that ghost from the past that simply will not stop haunting us. Kirsty has made absolutely no noteworthy acting moves in the past decade, but she kept the tabloids buzzing with her weight fluctuations. Her weight went up and down more often than we cared to count, and we definitely wonder how her skin can even stretch to accommodate so much fat. Kirsty’s most recent photo is not available, but we can assure you she is bigger than your wildest dreams. You would never have that image out of your mind. 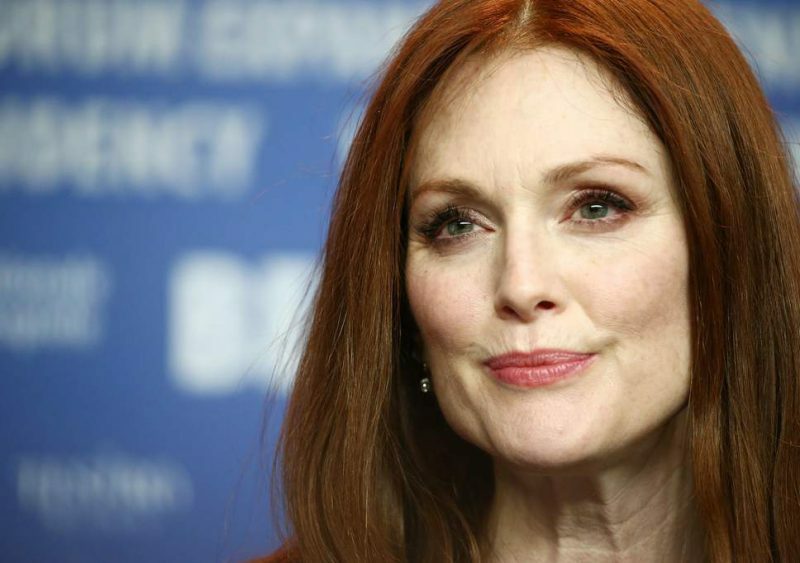 We all love Julianne Moore- she introduced us to a character that never grew old on her. Julianna played extremely well the role of an emotionally imbalanced and hysterical woman. Adding to the mix her almost unbelievable hotness (at 55), we have a package that is too good to be true. The red headed beauty has a certain quality – je ne sais quoi? -that makes her simply irresistible to men; although her hair has definitely seen better days. She is definitely like fine wine – gets better with age, but we can still say that her time might run out soon if we keep the comparison up. Wines can go for centuries, but Julianne definitely does not have that length in years left. Who knows what could happen though? Anyone who watches Pharrell Williams’ videos and performances would swear he is still a schoolboy who decided to venture into showbiz. Everything about Pharrell seems to scream that he rejects aging, from his face traits to his personal style to his stature. Last we checked, the feat of time traveling had not been achieved yet, and we are definitely confused still. 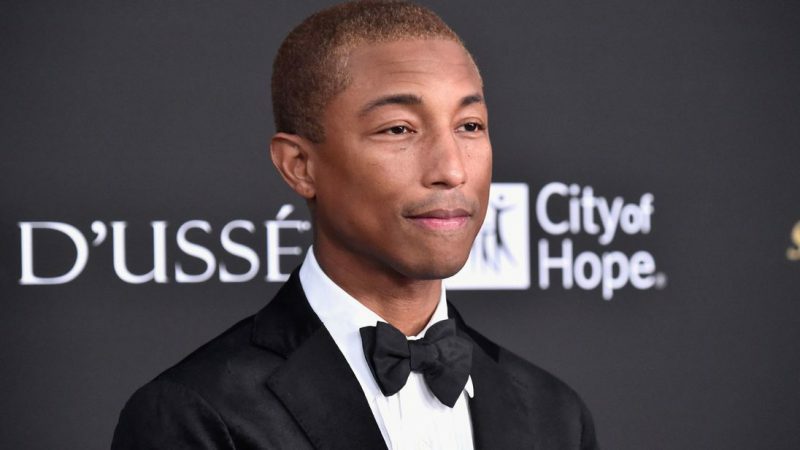 Our brains are working alright, as are our eyes, and that does not change that Pharrell Williams is a whopping 43 years old. Random fact you may have not known is that Williams was voted as the ‘Best Dressed Man in the World’ back in 2005, by Esquire. Over a decade later and he is still making waves. Thomas Brodie-Sangster does not age. This feat has us all wondering if he will actually ever get a girlfriend. He gained fame from his role in the movie ‘Maze Runner’, and Thomas is still dwelling in his parents’ basement, playing with his toys. We’re just joking! 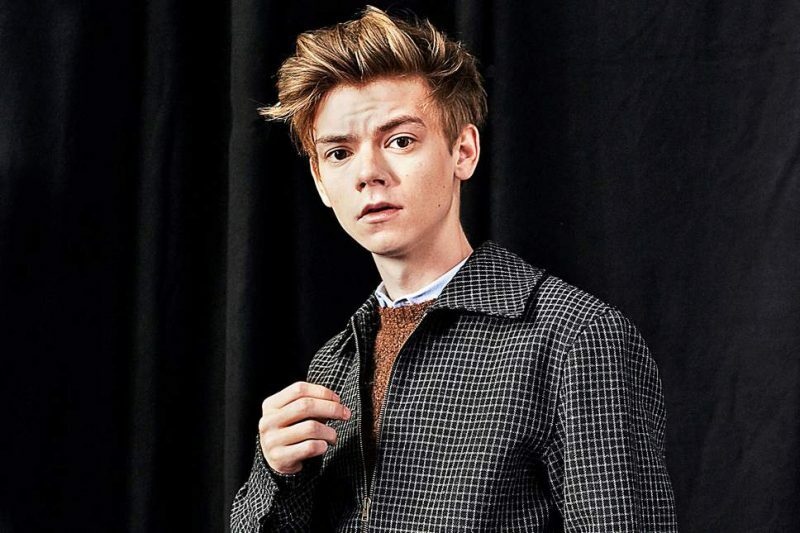 Thomas was born in 1990, and is the prototype of the newer generation of actors taking Hollywood by storm, with his unorthodox take on attractiveness. Funny fact, Thomas is actually the voice behind the character of Ferb from the cartoon ‘Phineas and Ferb’. Hold up, you don’t watch cartoons? Well then, you must be quite an old person, and this article has stabbed you in your failing, dying heart.